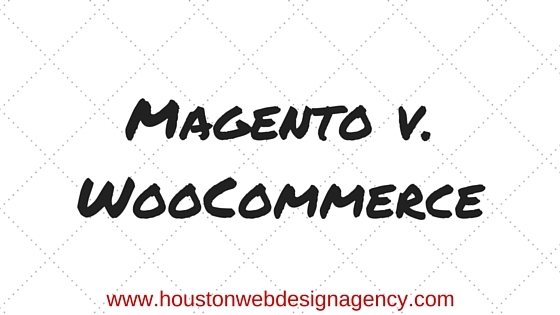 WooCommerce is a robust Ecommerce website platform. About 42% of all online stores are currently powered by WooCommerce, as reported in Automattic’s 2016 year in review report. 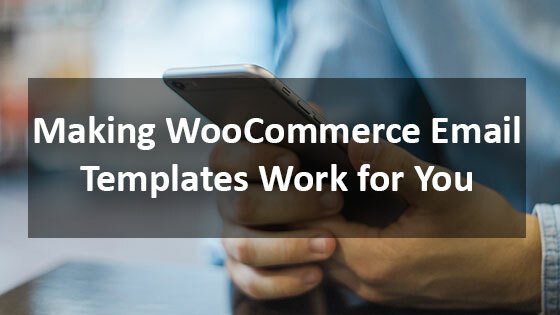 With this many business owners already using WooCommerce, and plenty more to come, it’s important that the Ecommerce platform improve with new features and plugins. Apple Pay is the 5th most popular online payment gateway on the web, according to a recent report on 9to5Mac. And with more over 1 billion active iOS users, Apple Pay is only going to grow – especially with the rapid growth of mcommerce. 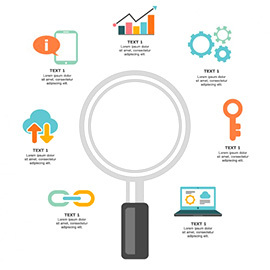 Mcommerce, also known as mobile commerce, consists of purchases made on mobile devices. WooCommerce is actively working on adding Apple Pay as a payment gateway option. While there is no timeline for launch, WooCommerce website owners should look forward to giving their customers easier ways to checkout from their Apple devices. In 2015, the number of merchants using Fulfillment by Amazon (FBA) grew more than 50%. And as more users flock to Amazon to purchase online, this number should continue to rise. Woocommerce developers are currently working on a direct WooCommerce-FBA integration. This would make fulfilling and shipping orders significantly easier for merchants. This direct integration also makes WooCommerce more attractive to Ecommerce website owners – as other Ecommerce platforms like Shopify, Magento, and Squarespace already integrate with FBA. To make shipping orders quick and easy, WooCommerce devs have started creating the functionality to print shipping labels directly within WooCommerce for UPS, FedEx, and USPS. While WooCommerce owners can use PayPal to print labels if their customers checkout using PayPal, as other payment gateways like Apple Pay, Stripe, and Samsung Pay become more popular, website owners need another alternatives to prevent delays in shipping orders. DineroMail is the leading payment gateway solution in Latin America. Available in Argentina, Brazil, Chile, Mexico, and Colombia, DineroMail allows businesses to reach customers who want to purchase online but don’t have a bank account or credit card to do so. 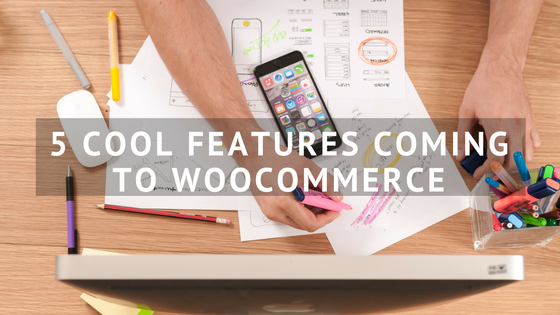 And now WooCommerce website owners will also be able to reach customers in Latin America as programmers are currently working on a solution to integrate the two. WooCommerce developers have started working on a Salesforce integration that would automatically pull products into specified Salesforce fields for that customer. This would make it much easier for business owners to run targeted product campaigns, nurture customers, follow up, etc. A Salesforce-WooCommerce integration also makes WooCommerce a more attractive web platform, as other ecommerce platforms already offer Salesforce capabilities. Want to learn more about getting started with a WooCommerce Ecommerce website? Contact TheeHouston.Agency today by calling 281-764-9070 or send us a message.